Combo: Intel i5-7600K , GIGABYTE GA-Z270XP-SLI. $255 after $25 rebate305 – A discount of $50 or 16%). A very good gaming CPU, with a nice mobo. 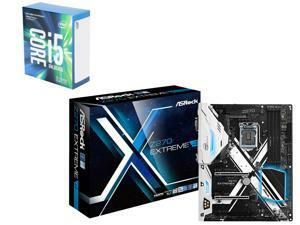 Combo: Intel i5-7600K, ASRock Z270 Extreme 4. $270 after $30 rebate335 – A discount of $65 or 19%). 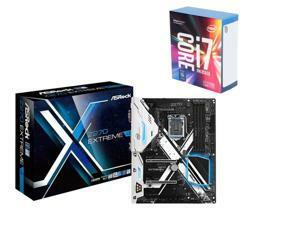 Combo: Intel Core i7-7700K, ASRock Z270 Extreme 4 LGA. $365 after $30 rebate425 – A discount of $60 or 14%). An excellent gaming CPU, with a nice mobo. 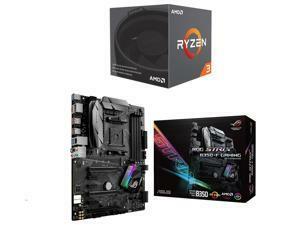 Combo: AMD RYZEN 3 1200, ASUS ROG STRIX B350-F GAMING. $175 after $20 rebate210 – A discount of $35 or 17%). An even bigger discount on a budget CPU. 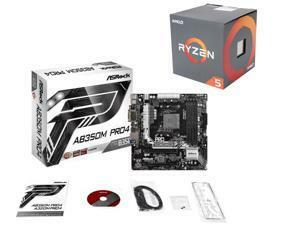 Combo: AMD RYZEN 5 1500X, ASRock AB350M Pro4. $195 after $10 rebate225 – A discount of $30 or 13%). 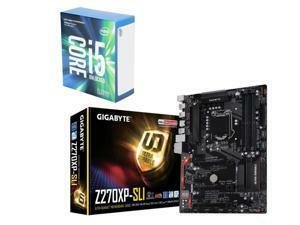 If you were planning a build with this CPU in mind, this is a nice deal! 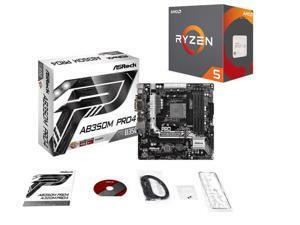 Combo: AMD RYZEN 5 1600X, ASRock AB350M Pro4. $225 after $10 rebate260 – A discount of $35 or 13%). An even better CPU than the above!